Are you on the lookout for magazines for kids? Have a look at these great educational and fun ones. Most of us adults love a good magazine. 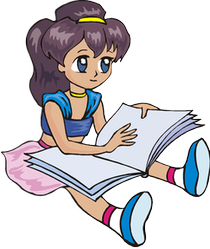 It engages us, gives us something to read and entertains for a short period. Children love this too. Thankfully, magazines are now being produced that do not talk down to children but really enhance their learning and grab their attention. With crafts, pictures, stories, puzzles and more, there is something for every child. Would it not be wonderful to gift your child with a kids magazine that keeps them occupied for hours and educates them as well? 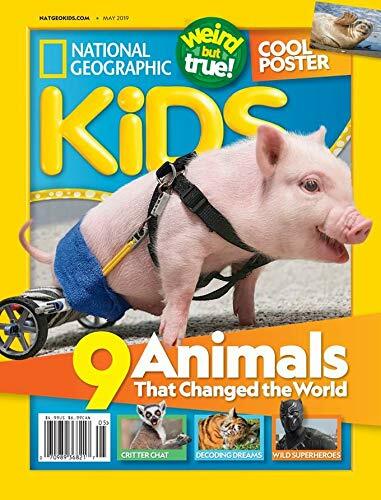 National Geographic Kids is a magazine for children aged six and above and takes the pledge of the National Geographic Society (to inspire us to take care of the world) to the level of the next generation. Animal pictures, archaeology, science, technology all presented in a fun, fast paced kids magazine. What's not to love? You and your children get ten issues each year. 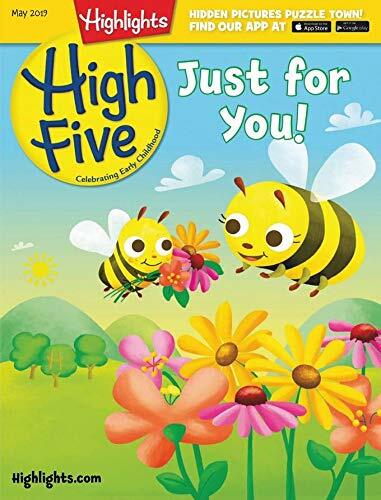 This Kids Magazine is presented with no ads and is directed to the preschoolers in your family. Looking for a gift for a three to six year old, then you will not go wrong with this subscription. Educate and have fun as you share this with the little person in your life. With lovely photographs, crafts and cooking tips as well as information presented in a way that appeals to the little kids, this is a wonderful magazine. Your children will adore this. With forty pages of stories, crafts, poetry and recipes, this is a magazine that will be enjoyed and pored over time and again. It is all designed to promote reading readiness, counting skills, thinking power and more in the two to six year olds. They can even be kept for continual use until your children outgrow it. A magazine that has stood the test of time. Parents who read it as children are now buying it for their children. It is a magazine with puzzles and stories and more. It engages the brain in a way that things like the Disney princess magazines will not. It causes children to slow down from their fast paced TV lifestyles and asks them to use their brains again to imagine, to inspire and more. Another Kids magazine that does not contain ads. This sometimes makes it seem light in content compared to others that are flooded with ads but this explains why - It is pure content for girls aged eight and over. 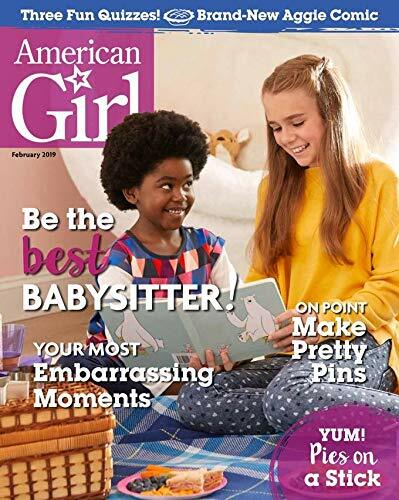 American Girl is definitely not like the normal 'tween' magazines as it provides wholesome alternatives to thinking about boys and make up and dressing up which can sometimes be the fillers in some other magazines. Giving a gift of a magazine subscription is definitely a gift that keeps on giving. Choose one of the above and be rewarded by smiles or take a look at Kids Magazines Part Two. We grow up with National Geographic. Do you know that AllPosters, have an entire collection "National Geographic Photography" Posters ready for you to print, enjoy, educate kids. I loved getting magazines as a child and so did my kids. Some of them have an amazingly long shelf life. Another five magazines that you and your children will find informative and educational and best of all, Fun!